This meme right here. That was me. That is me. 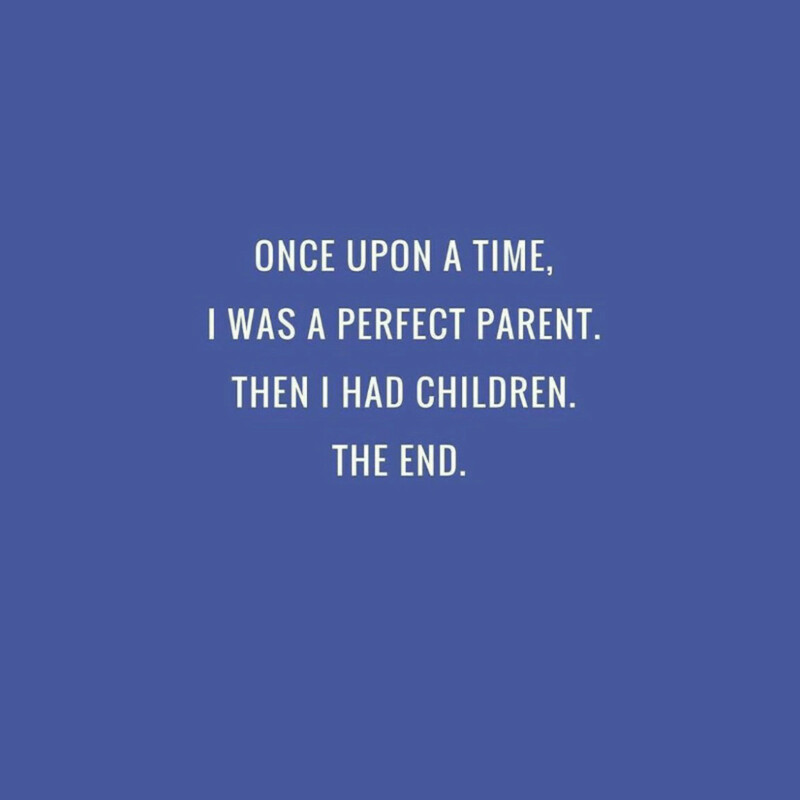 A mama who knows that the best laid parenting plans often go astray... once you&apos;re, ya know, actually in the throws of #momlife. 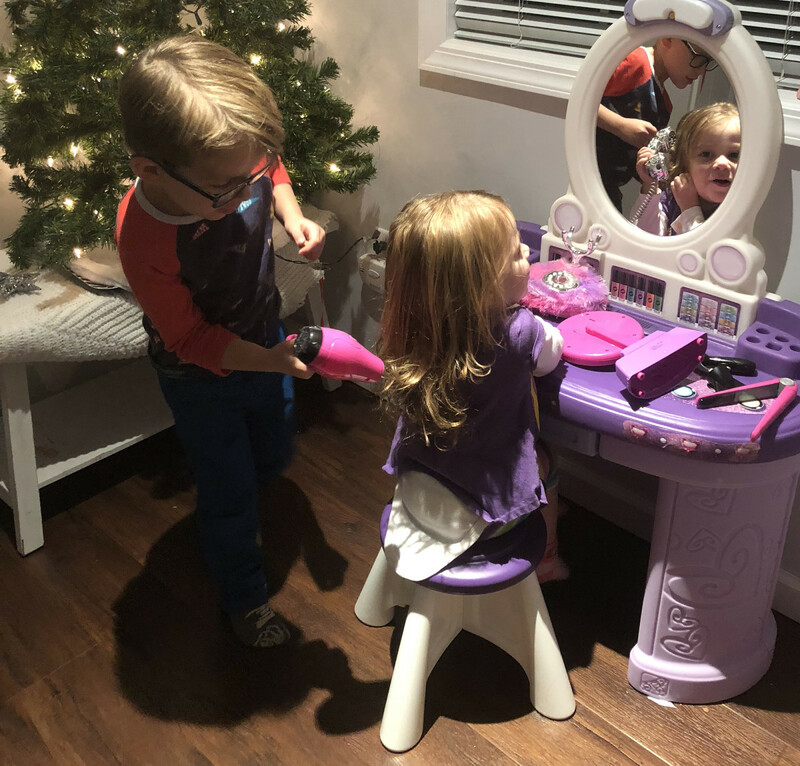 The road to child-rearing is paved with good intentions (and endless bribes), and if I had a nickel for every time I judged and said, &apos;Oh I&apos;ll never to that with my kids&apos;... Ugh, well, suffice to say I&apos;d be able to afford a full-time nanny by now. I&apos;ll quit the cliches, but the gist of it is: you do what you gotta do to survive the long days of early motherhood. That said, these days my mama mantra and motto of choice is: Pick. Your. Battles. Three words I live by, and a resolution I&apos;ve declared for a saner moi. When They Insist on Dressing Themselves... in totally clashing items, seasonally-inappropriate accessories, pajamas, or dress-up gowns. 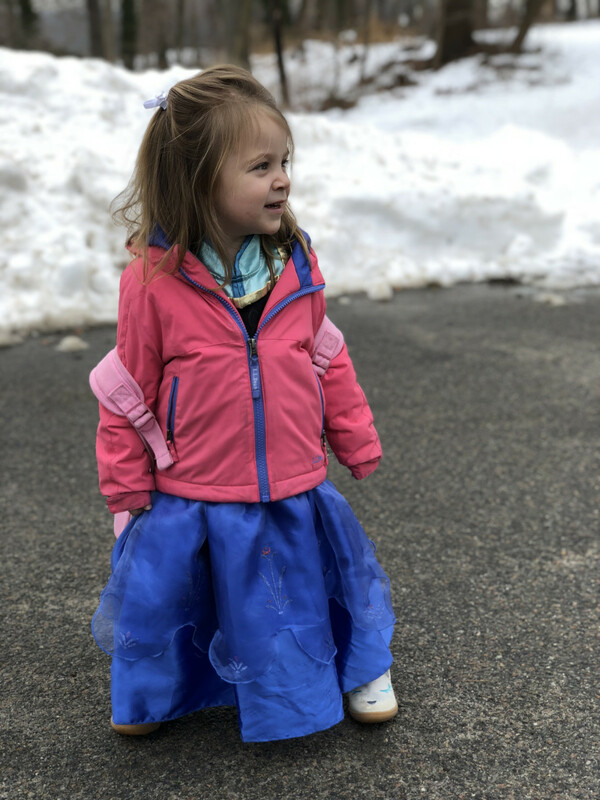 My little lady has a fashion sense that&apos;s all her own, so when it&apos;s a choice of either a.) being late for school or b.) 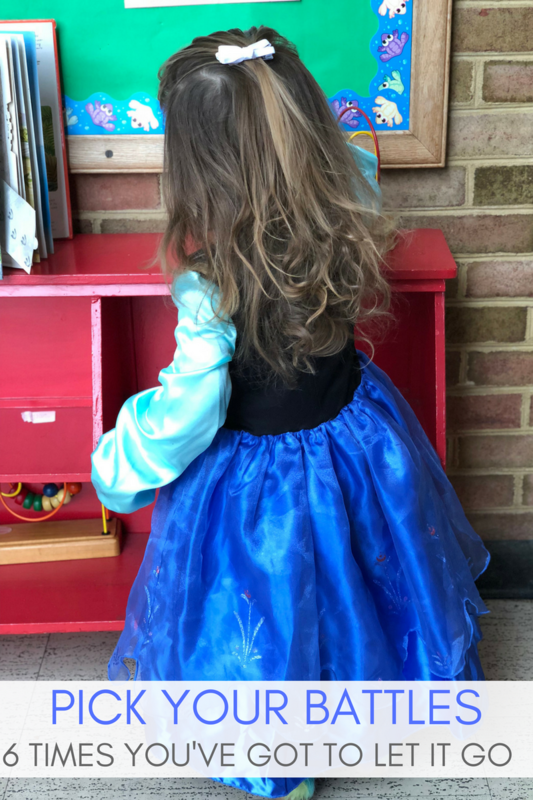 letting her rock a Frozen costume, I say do Like Elsa, and "let it go," Mama! When They&apos;ll Only Eat One or Two Things... and you find yourself rotating between pizza, chicken nuggets, and noodles for every single meal. Picky eaters can drive a mama to the brink of insanity. Of course, I try to get them to eat a more balanced diet, I put veggies on their plates, and I reward them on the rare occasions they do ask to taste something new. But I no longer wage war over a pile of uneaten spinach. I give them their multi-vitamins, serve them their (organic) chicken nuggets, and remind myself that it&apos;s a stage--this too shall pass. When They Want to Watch TV... I was OCD about screen time with my first, fearful that too much television would be harmful to his cute little developing brain. Alas, the second time around, I was far more flexible. Now, I&apos;m not saying I&apos;ll let them watch PBS for hours on end, but if it&apos;s age-appropriate, educational, and you&apos;ve got things to do, Mom, then why not let them watch an extra episode... ?! Or two. When They Only Want to Sleep With You... "I will NEVER let my little one in my bed." Ha! When you have a screaming, crying, overtired toddler demanding snuggles at 3 AM, you have a decision to make: give in and get some rest or live the next 24 hours a miserable mombie with a cranky kid hanging on your leg. I quickly discovered that you do what you&apos;ve got to do to get some zzz&apos;s--even if it means you have a little foot intermittently kicking you in the face. I also realized that snuggling up to your snoozing baby is one of the most peaceful, delicious perks of parenthood. Yes, there IS a time and a place for sleep training, but there&apos;s also a time and a place for survival--like at 4:30 AM on a Monday. 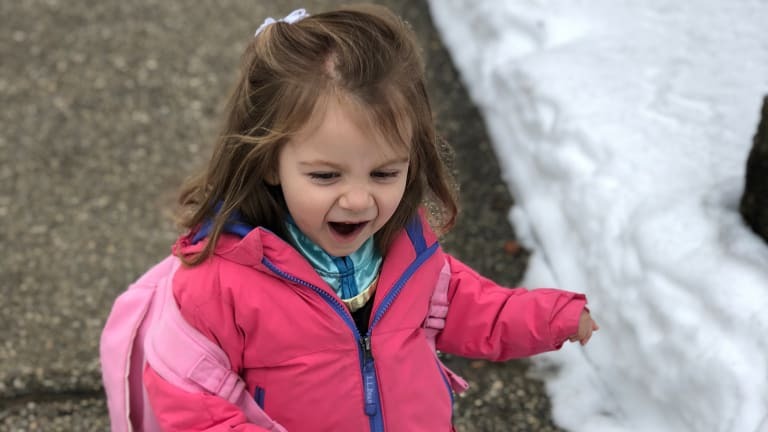 When They Don&apos;t Want to Potty Train (Yet)... My sassy pants lady is a total threenager; and when she recently slammed the potty lid down after a heart-to-heart mommy-daughter conversation and declared I NEVAH DOING THAT, I decided to back down. She knows when she has to go, she knows what she has to do, and she knows that it&apos;s time. But she wants to do it on her own terms, not mine. And for that simple stubborn-streak reason, Imma wait till she comes to me with the brilliant idea to NOT go in her pants... Any day now, GF. When They Won&apos;t Let You Do Their Hair... Baby girl has luscious locks. The hair of my dreams. Gorgeously effortless tousled beach waves. And, yet, she won&apos;t let me touch them with a ten-foot pole (or comb). She mostly refuses girlie bows and sweet pins and oversize headbands and elaborate elastics. I used to chase her around with a bottle of de-tangler and a brush before school... but I&apos;ve realized, why do I need the added manic morning lunacy? As long as it&apos;s not completely knotted and pulled out of her face, it&apos;ll have to do.